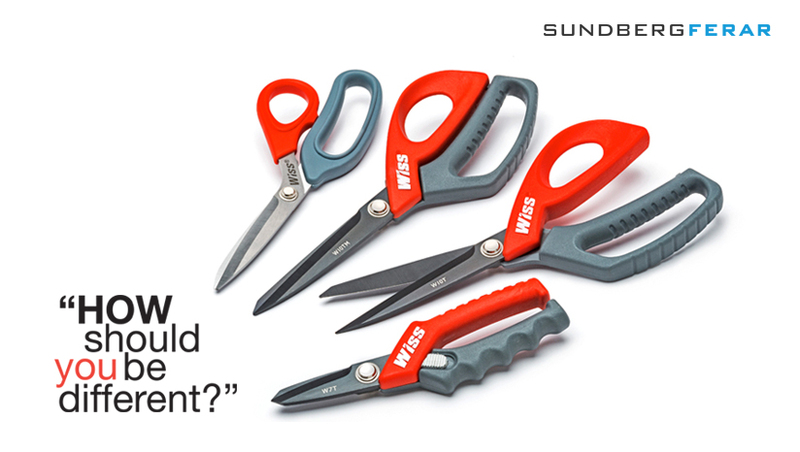 Sundberg-Ferar assisted Wiss Tools in the development of a new line of medium duty shop scissors. 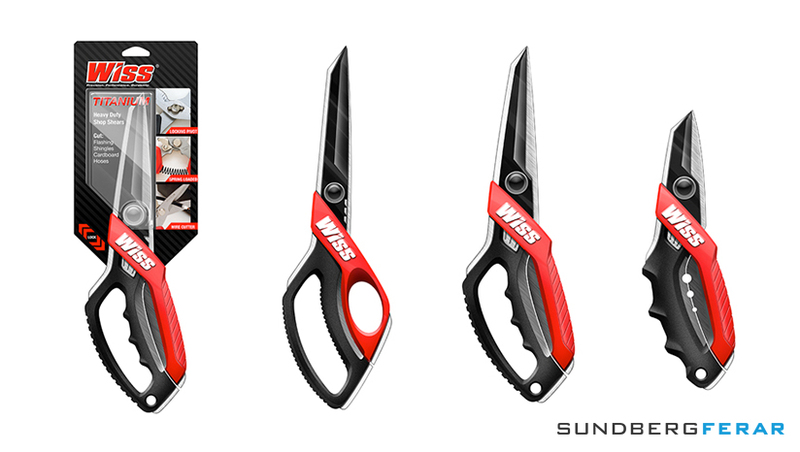 This line of scissors appeals to both DIYers and pros who are looking for scissors that are appropriate for their toolbox or garage. To come to this design solution Sundberg-Ferar conducted qualitative observational research focusing on the compromised hand positions users made while working with their current shop tools. 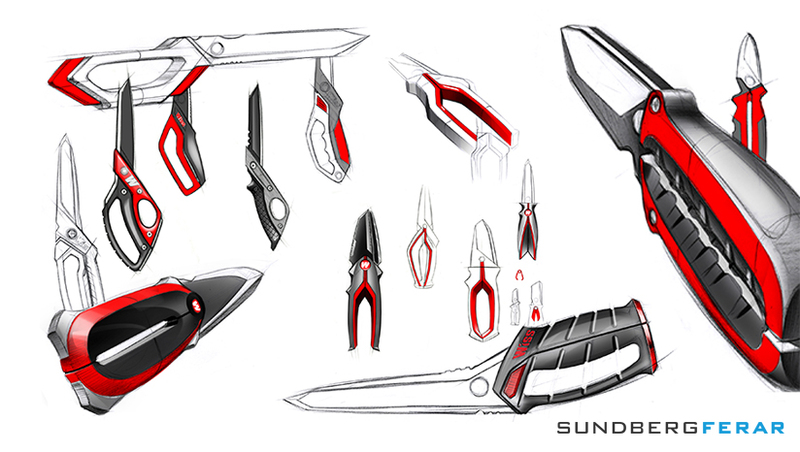 Sundberg-Ferar also created a unique brand aesthetic for this line that conveys the strong Wiss reputation and looks appropriate living in a toolbox or garage.